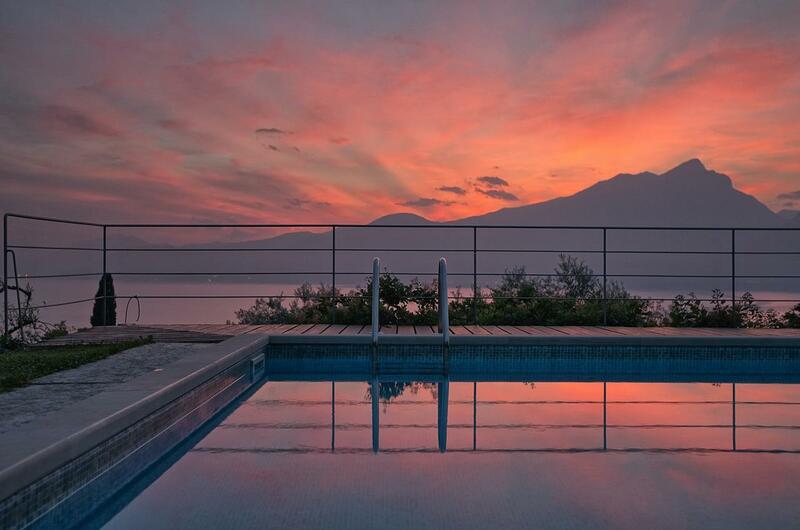 Set in Torri del Benaco in the Veneto Region, 30 km from Verona, Villa Paola boasts an outdoor pool with lake and mountain views. Sirmione is 14 km away. Free WiFi is provided throughout the property and free private parking is available on site. The accommodation comes with a dining area and a seating area with a satellite flat-screen TV. Some units feature a terrace and/or balcony. All units have a kitchen equipped with an oven and microwave. A toaster and refrigerator are also offered, as well as a coffee machine. There is a private bathroom with a hair dryer in every unit. Towels are available. Villa Paola also includes a seasonal outdoor pool. Riva del Garda is 33 km from Villa Paola, while Garda is 3.6 km from the property. The property offers a free shuttle service.